Ginger is an indispensable spice that's used in the Indian cuisine. It has a pungent aroma that adds a robust spicy flavour to various foods and drinks. In fact, it is a common ingredient that has long been used in various home remedies to treat and manage health conditions since time immemorial. Ginger is in fact one of Ayurveda's most treasured spice. While it is used commonly as a herbal treatment for ailments like nausea and indigestion, it is known to help manage blood sugar levels and control diabetes. Diabetes is a condition where the pancreas is not able to produce insulin, a hormone that manages blood sugar levels, or the body is not able to use this hormone to its best ability. Ginger helps manage diabetes by stimulating the production of insulin. We tell you more about ginger's ability to manage this lifestyle condition naturally and how to use it in your daily diet. According to a study published in the Journal of Ethnic Foods, taking ginger may help reduce A1C levels and fasting serum glucose levels in people with type-2 diabetes. A1C is a common diabetes test that tends to measure your average blood sugar level over a two- to three-month period. Another study published in the Journal of Complementary and Integrative Medicine reported that compared with the placebo group, ginger powder helped improve glycaemic control in adults with type-2 diabetes who were not on insulin. 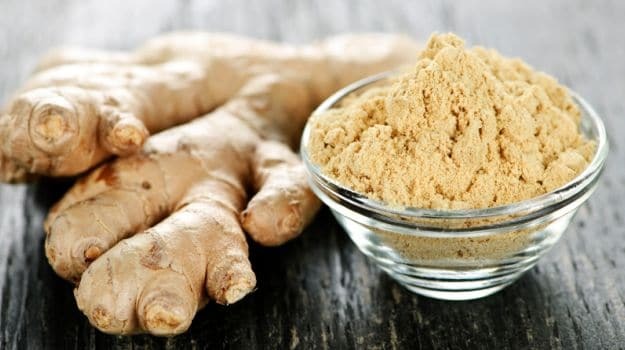 A study published in the journal Evidence-Based Complementary and Alternative Medicine, ginger has potential blood-sugar controlling mechanism. Basically, ginger tends to inhibit enzymes that affect how carbs are metabolised and insulin sensitivity as a whole, thereby leading to greater glucose absorption in the muscles. As per a study published in the European Journal of Pharmacology, two different ginger extracts, spissum and an oily extract, interact with serotonin receptors to reverse their effect on insulin secretion. Treatment with these extracts led to a 35 percent drop in blood glucose levels and 10 percent increase in plasma insulin levels. The presence of gingerols, the major active component of ginger rhizome is said to improve the uptake of glucose into muscle cells without using insulin, and may therefore help in the management of high blood sugar levels. This was reported in the journal Planta Medica. Ginger is a low glycaemic food, so diabetics can easily add it into their daily diet and benefit from its health promoting properties. One way is to cut it into strips or grate it over stir-fry recipes. Another way is to make some ginger lemonade, which is not only healthy but also refreshing. You can make some ginger tea too. All you need to do is to boil some water and add a few pieces of ginger. Let it simmer for a while. Drink it first thing in the morning. 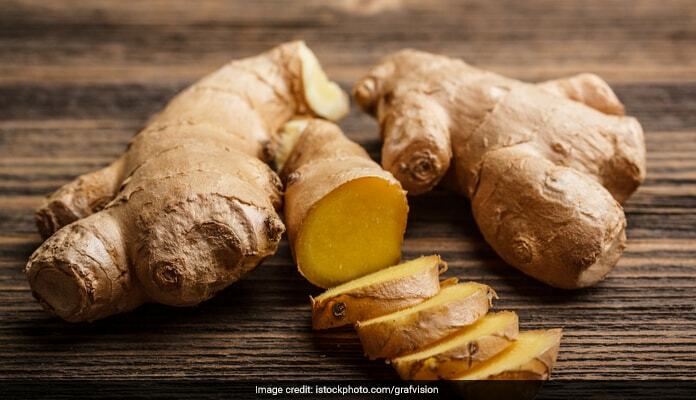 Make sure you consult a doctor before switching to this home remedy as consuming medications and ginger simultaneously may drop blood sugar levels significantly.